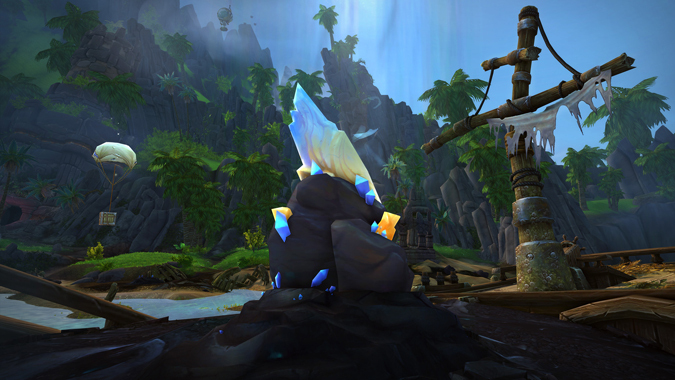 On Tuesday, the Battle for Azeroth alpha ended and beta went live. Blizzard made an appearance at PAX East last weekend, fitting in a lot of information and even debuts for their various games. 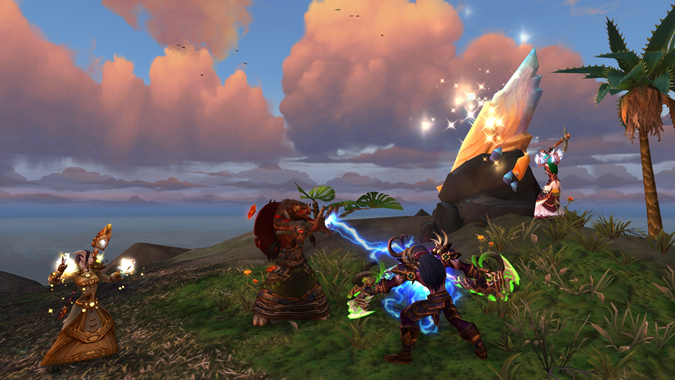 The Seething Shore battleground is hitting live servers sooner than expected...as in, today! 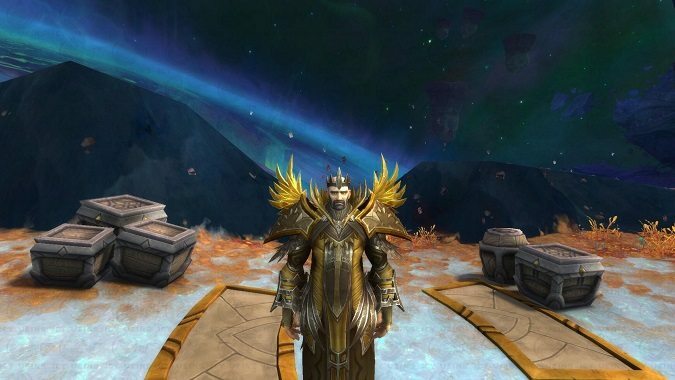 Tier sets have been a staple of World of Warcraft raiding since the game first introduced players to raiding, all the way back with Molten Core. 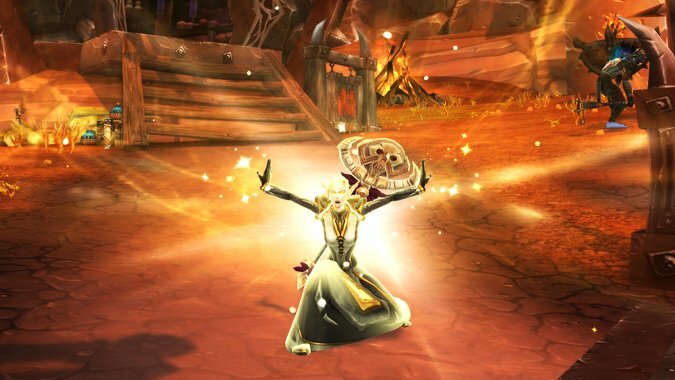 BlizzCon 2017: What is the Heart of Azeroth? 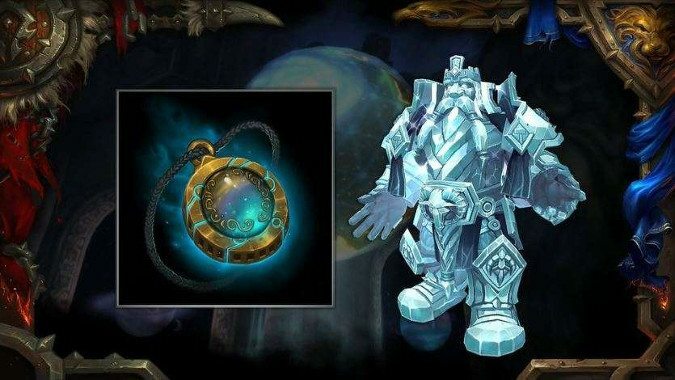 One of the big new systems coming in with Battle for Azeroth is the Heart of Azeroth.